Welcome Home! 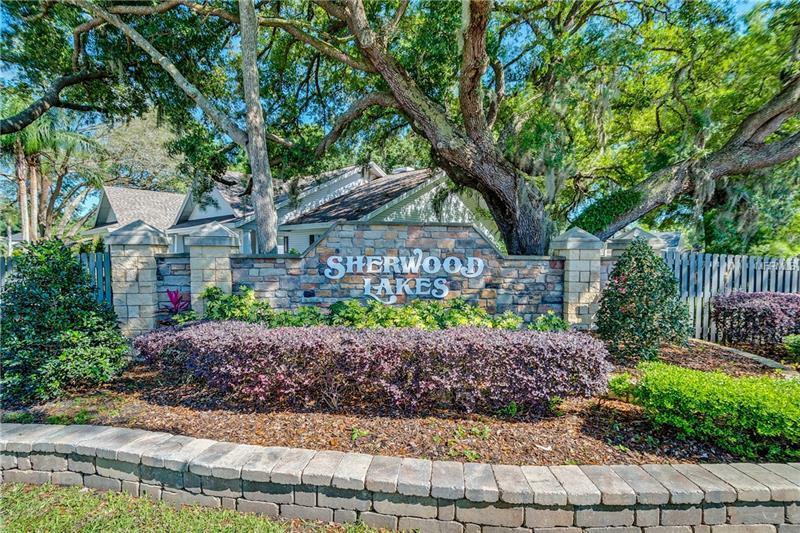 You will feel right at home in this 5 bedroom 2 bath home located in Sherwood Lakes. Upon entering the home you will walk into the formal living room that also has sliding door out to the pool area.To your right will be your formal dining room. Kitchen opens up to a large family room with gas fireplace and breakfast nook that also leads out to the pool great for large gatherings.This home features a large master suite , dual walk in closets, french doors that lead to pool area, master bath has dual vanities, stand up shower and garden tub to relax in after a long day. Split plan with 3 bedrooms and guest bathroom that leads to pool area on one side and the master suite and 4th bedroom/office on the other side with spacious closets(all bedrooms have new carpeting. Pool has covered lanai and screened enclosure.Outside of screened enclosure is a basketball court setup.